TMZ is reporting that Chris Brown went to a rehab facility for anger management issues!!! WTH is going on??? Apparently Chris has problems with his temper and thought he was going to have to do a short bid (spend some time in jail) for violating his probation. Man! Chris Brown is in serious need of some boxing lessons and a wing man to do his fighting for him! 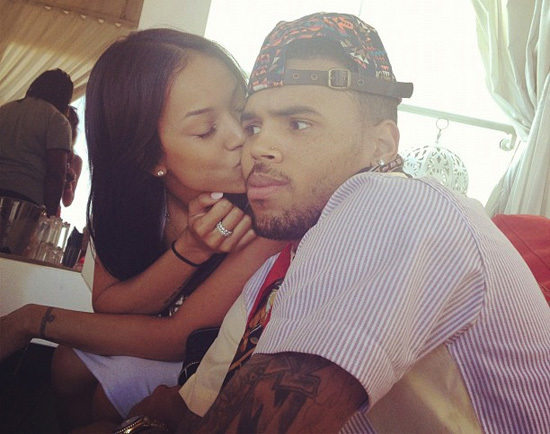 Get more Chris Brown rehab details inside the post plus what looks like a couple of goodbye kisses from his gal pal Karrueche!Ok, here’s what we know! 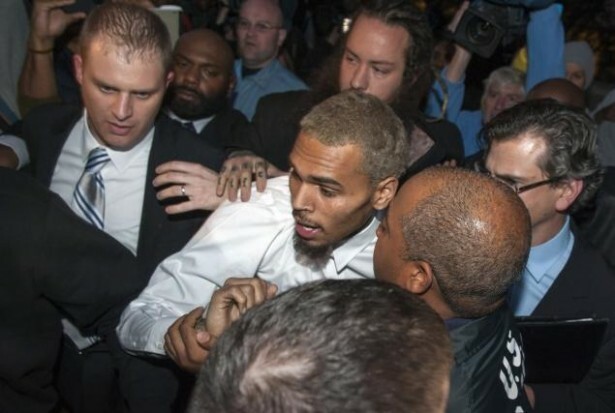 Chris Brown flew to L.A. after getting released from the D.C. jail and met with his Probation Officer. Then later that day, Chris Brown’s attorney, Mark Geragos, dropped him off at a rehab facility in the vicinity of Los Angeles. This was most likely because the L.A. County Probation Department is digging in its investigation to see if Brown violated his probation in the Rihanna case by getting arrested in D.C. over the weekend … after allegedly punching a guy in the nose. 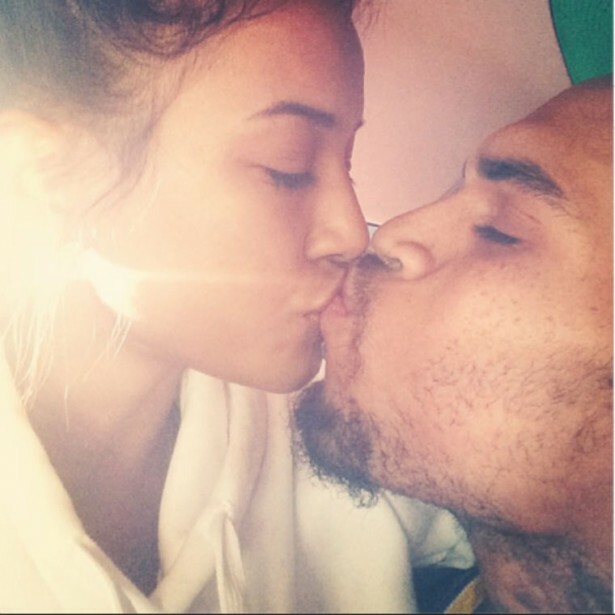 So I guess these are some goodbye kiss from his ride or die chick Karrueche eh?